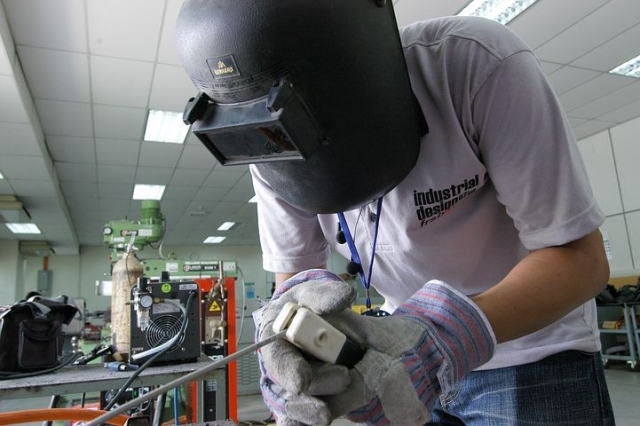 WELDER for Production MIG Welding Work. Stainless and Aluminized Steel. Circular Weld pieces sitting in a jig. 8:30am to 5:00pm, Monday to Friday-Nice Hours.